This looks like it has been taken out of a Disney movie. 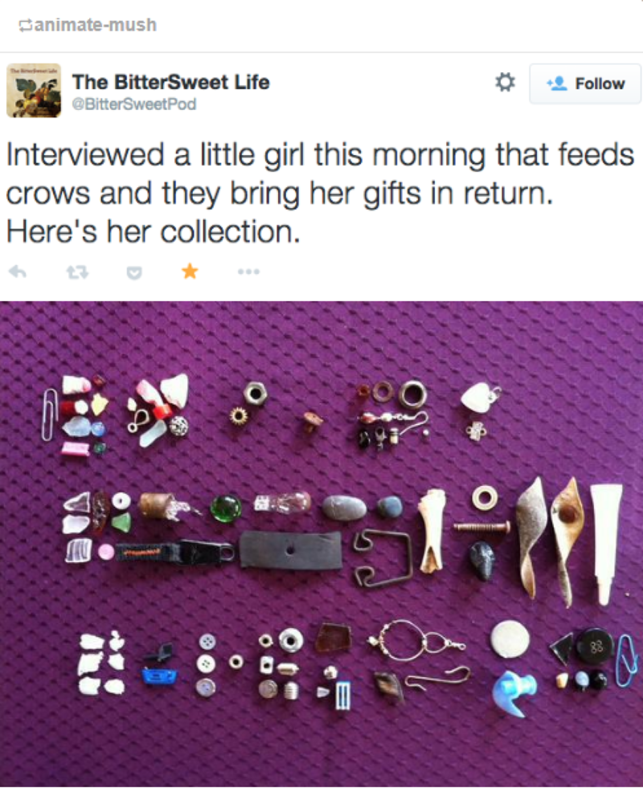 Animals and birds can be really clever, especially crows. They are very well aware of their surroundings and notice who is kind to them and who isn’t. We should all be nice to animals. Who knows, maybe one day they might even pay us back for our kindness? Heck, we should be nice to them without expecting anything too! 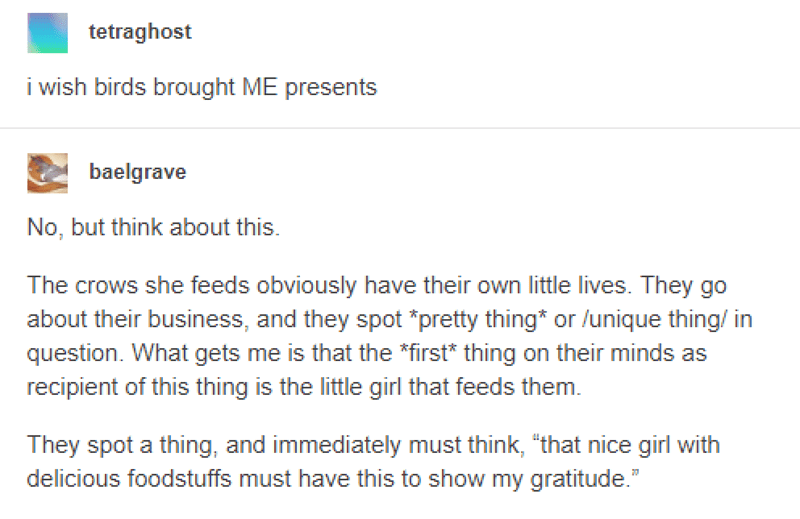 It’s so cute how the little girl comes to their mind first. 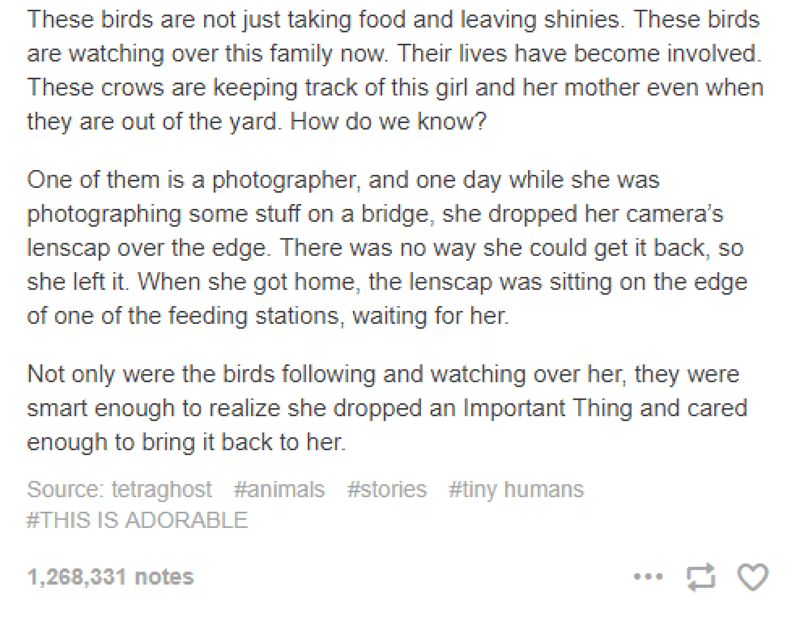 The birds are looking out for the family. What do you think of this adorable little story? Let us know in the comments below.